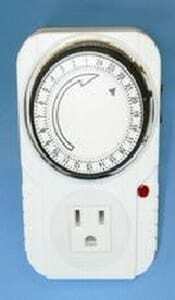 This plug-in grounded timer is perfect to use with our tabletop grow lights. 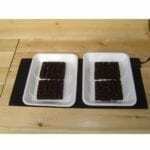 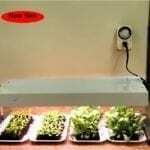 It makes it easy to provide the 16 hours of daily light needed for healthy transplant growth. 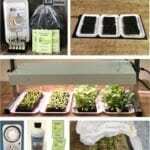 Easy to set and is a must for good seed starting practices.